We, at KJN Restoration specialize in commercial flat roofing, metal roofing, sloped roofing, gutters, siding, windows and doors. 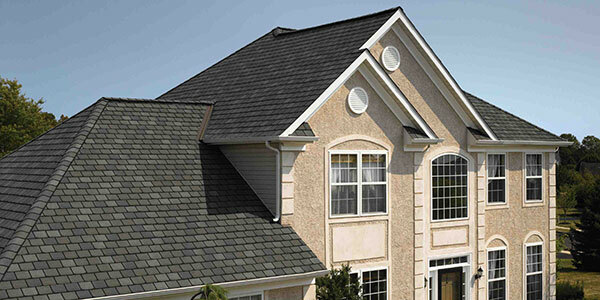 We set the benchmark for top quality roofing, workmanship and customer service. We work with all types of residential and commercial roofs, using only trusted brand materials. No job is too complicated! 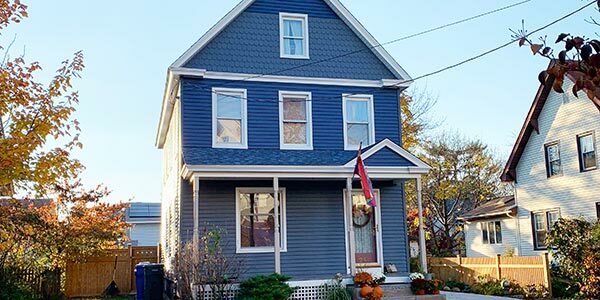 Siding can dramatically improve the appearance of your home or business, while providing best insulation, and bring maintenance to almost zero. 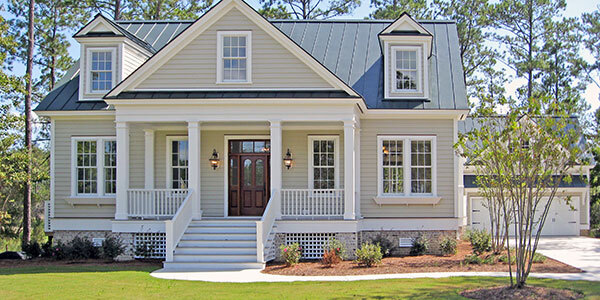 We install premium vinyl siding of the finest qualities. 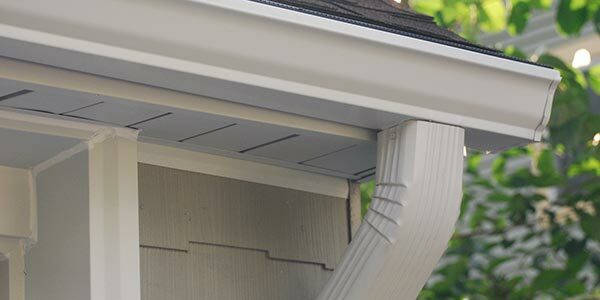 Our custom-made, highest quality seamless gutter and covers covers are made to fit every bend and slope of your roof for optimal drainage! 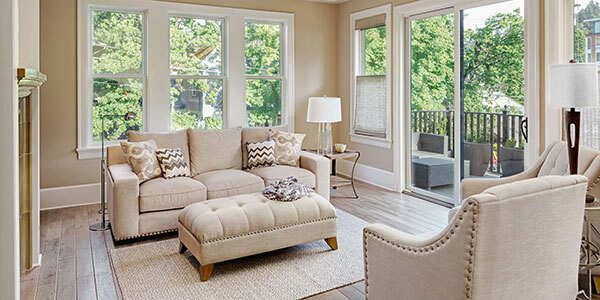 Vinyl replacement windows, new construction windows, storm doors, patio doors, entrance doors and more - We are certified installers of the best brands only. 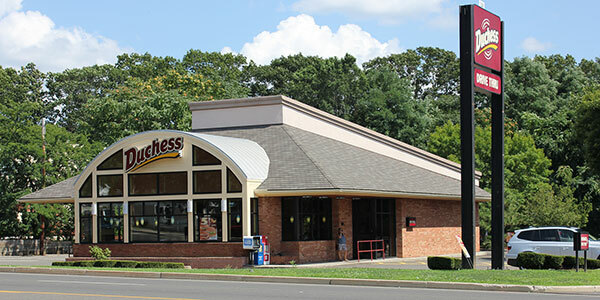 KJN Restoration LLC is a leading commercial and residential contractor in Hamden for a reason. From residential, commercial, roofing to siding, gutters, and windows & doors, we strive to exceed our customers’ expectations. Our detailed craftsmanship and innovative methods allow us to develop inspirational, creative, and economical plans for a wide variety of construction projects, from new homes to commercial buildings. Explore our projects and contact us today for more information about what KJN Restoration LLC can do for you.